Home / Industry News / ViTrox’s Upgradeable V510 Series Will be Available for Live Demos at Productronica China! ViTrox’s Upgradeable V510 Series Will be Available for Live Demos at Productronica China! ViTrox Technologies today announced that it will exhibit in Hall E1 SMT Demo Line Zone Line 2 at Productronica China, scheduled to take place March 15-17, 2016 at the Shanghai New International Expo Centre. ViTrox will join other well-known SMT equipment companies to form a real SMT line for live demonstrations on the spot. By forming the SMT line, visitors can have a better understanding about the actual inspection flow of circuit boards. Additionally, each participating company can demonstrate the latest system’s features and strengths first-hand for visitors. ViTrox has planned to exhibit its upgradeable V510 series system which couples with the features of the V510 Optimus 3D AOI. The existing V510 Series systems are upgradeable to the latest version. Its 2D + 3D inspection capability concurrently achieves high productivity and high detectability. It boosts capabilities that are unmatched by other existing solutions in the market. 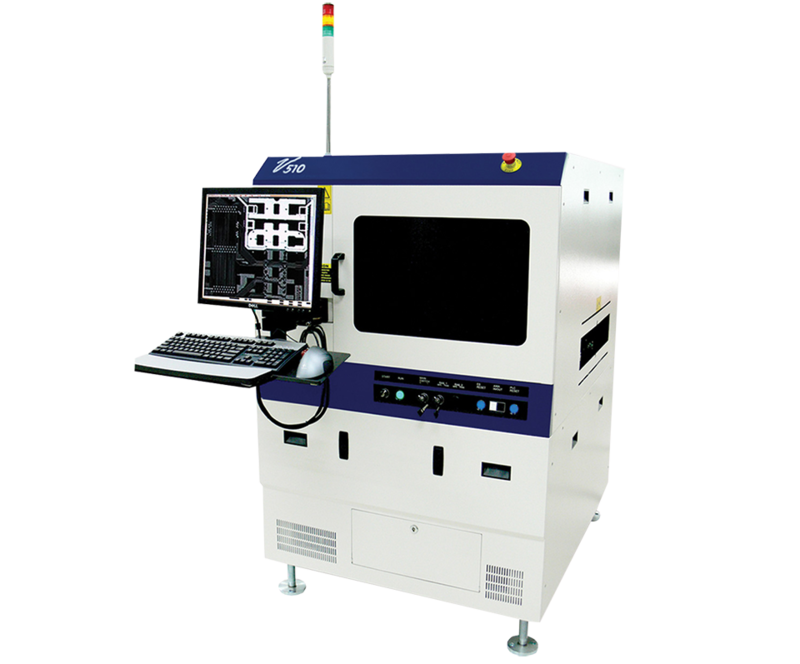 The system is able to detect various types of challenging defects, such as lifted lead, coplanarity, black color PCB / multicolor PCB, presence / absence, small components, such as 01005s, and many others. The upgradeable V510 Optimus 3D AOI is coupled with structured RGB lighting illumination with multiple color LEDs as concurrent lighting. The revolutionary multi-angle multi-color illumination capability allows multiple images to be acquired for each view.